When May rolls around, Canadians look forward to the long weekend – Victoria Day weekend. It means the weather is nice enough that we can start gardening, that weekend is spent grilling on the BBQ and planting flowers and vegetables into the garden. This marks the beginning of summer for us and the weather usually turns around and stays warm which we look forward to all year. I look forward to having more fresh fruit in season and priced lower. 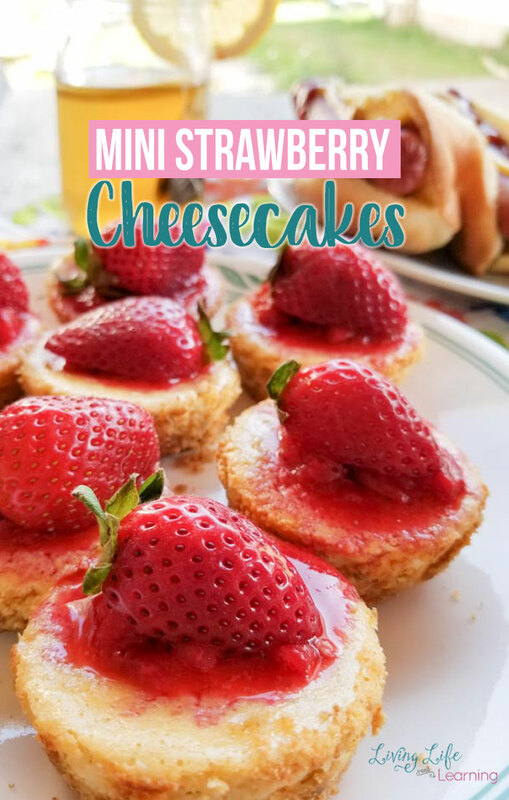 Strawberries are our favorite summer fruit, use them in this delicious mini strawberry cheesecakes recipe and you won’t regret it. 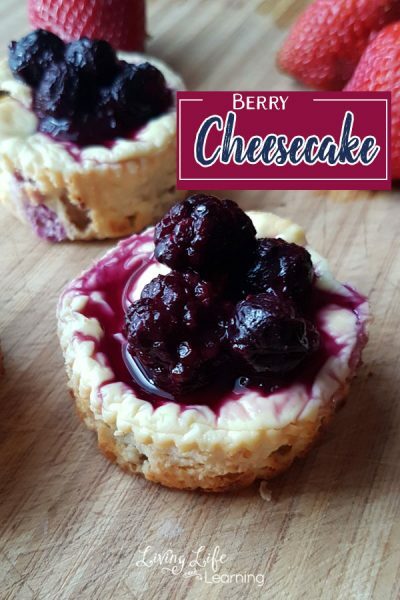 Cheesecake is a huge family favorite in our house, I get requests for it on a weekly basis so when I have the time, it’s our go-to choice for dessert. 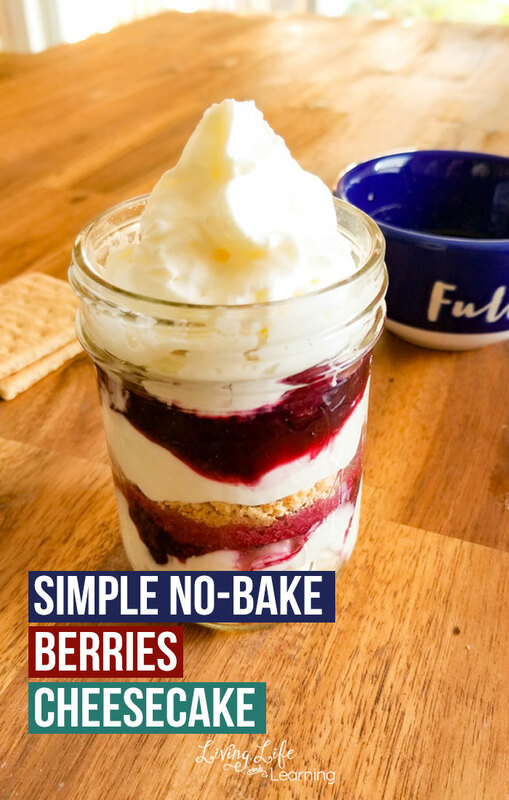 While I have some no-bake cheesecake recipes, sometimes we want to go for the real deal. 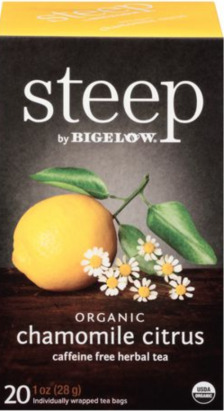 Interested in enjoying a hot cup of Bigelow Tea this summer season? Hover over the photo to click through to Walmart.ca and buy it! 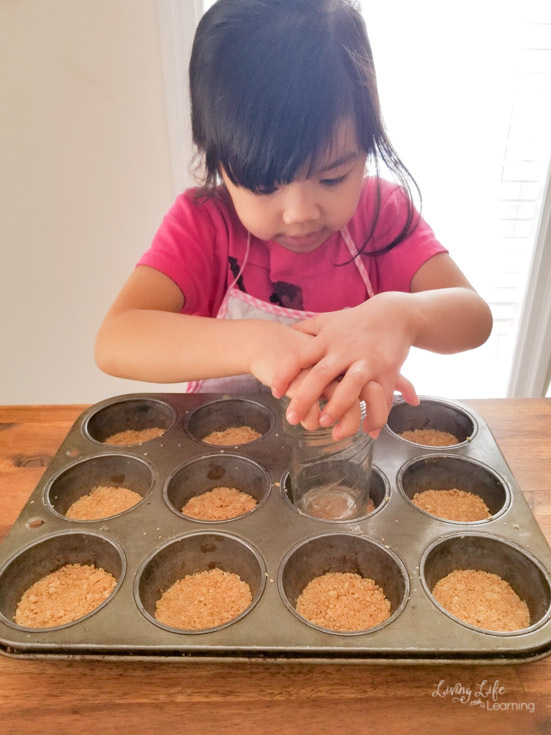 My kids love helping in the kitchen when they know they’re going to get something delicious out of it. 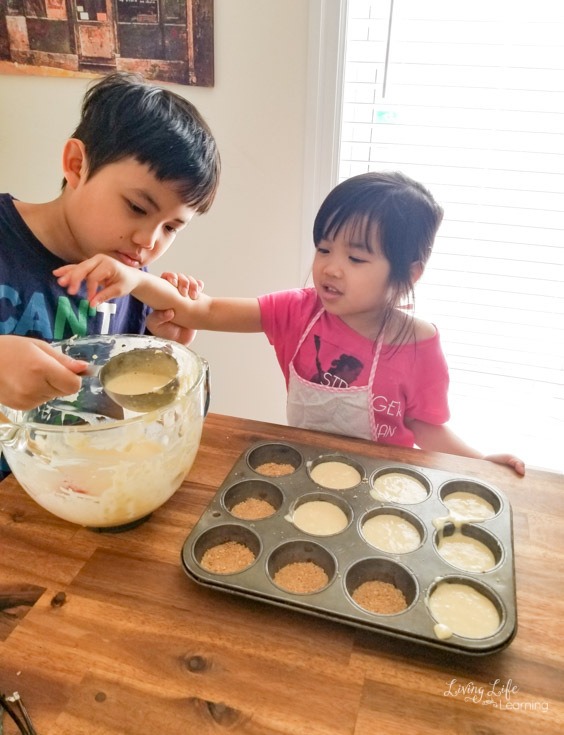 Baking is the perfect way to spend the weekend with your family, the kids love to be involved and it allows them to practice their life skills and math at the same time. To make this a whole meal and to enjoy it outside on this gorgeous day. 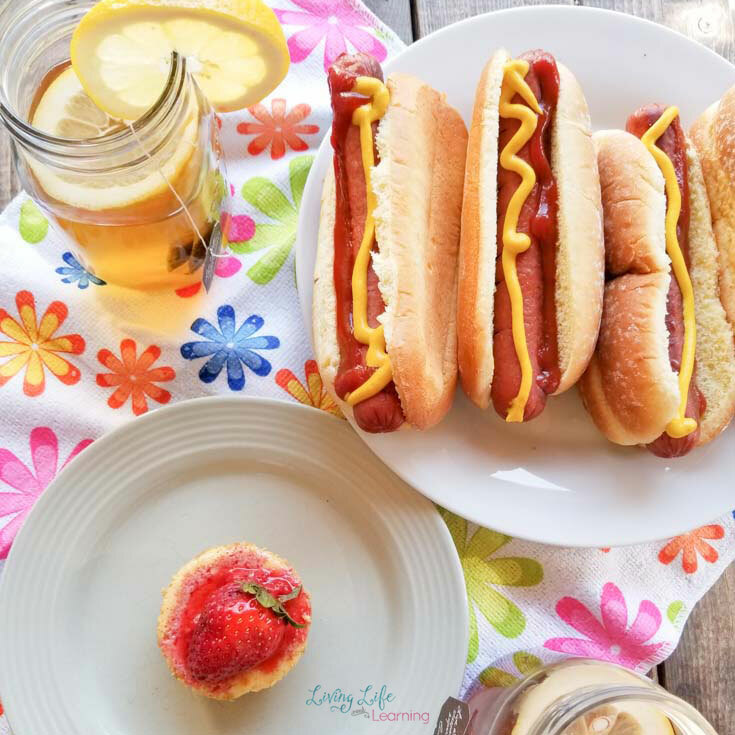 We grilled up our favorite BBQ food, hot dogs and I like to enjoy my meal with, not with pop or juice but with a good glass of tea. This has been my beverage of choice on a daily basis for years now. 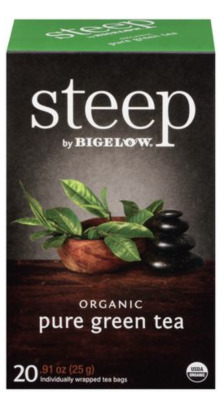 You can now get Organic Steep Bigelow tea at your local Walmart and it will be available online soon. 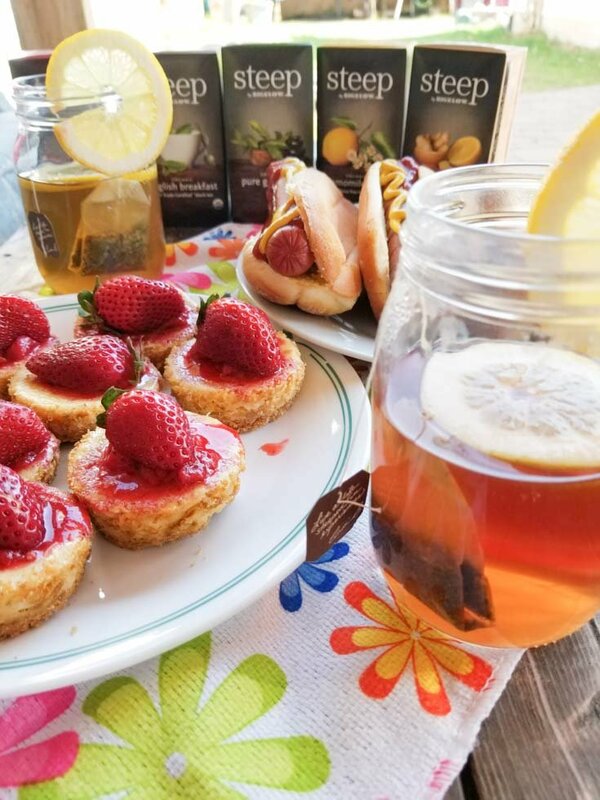 All the flavors are available including pure green tea, Earl Grey, green tea with pomegranate, lemon ginger, chamomile citrus, and English Breakfast. 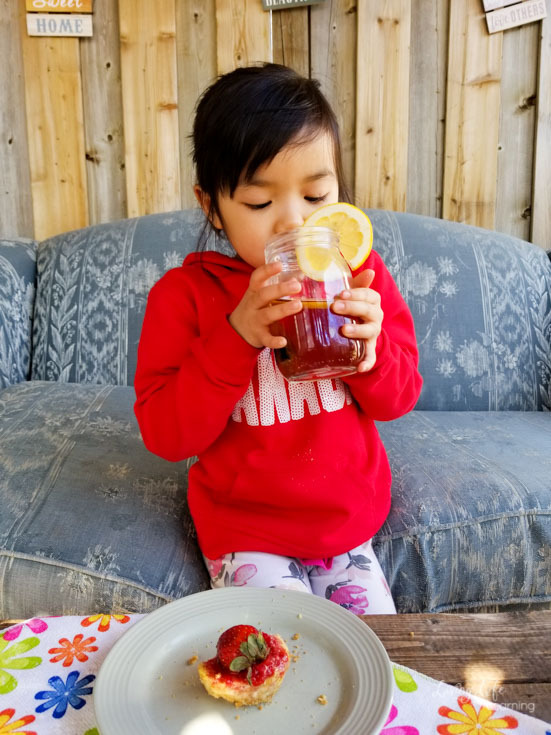 The best way to enjoy tea is to add natural flavor to it, I like adding honey and lemon juice to mine particularly the citrus teas that we have. On this day I made the lemon ginger and green tea with pomegranate. The pomegranate and the earl grey are definitely my favorite. I like the subtle hints of flavor and it’s not overpowering. For cold winter mornings, I prefer to add honey and milk and that’s what I drink each morning for half of the year. It’s creamy and comforting when I have a mug of tea. I like to balance a dessert with a non-sugary beverage and tea is perfect for that. 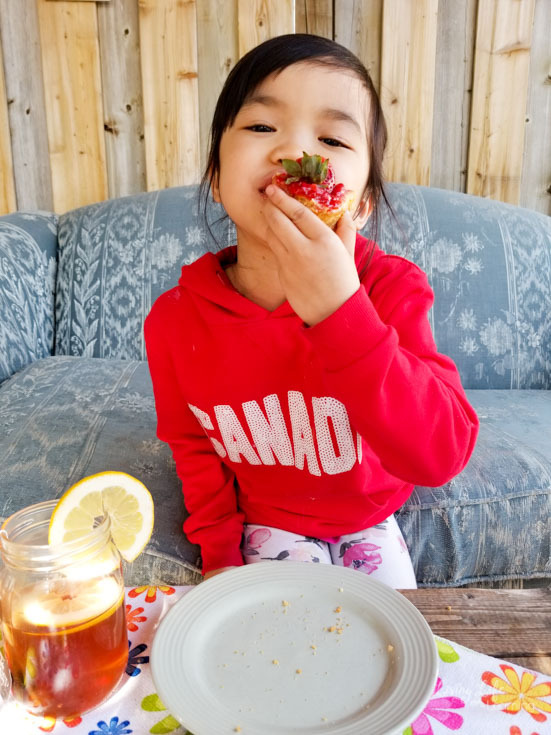 My daughter loves her desserts and while tea is not her drink of choice. She did decide to taste it. She had the green tea with pomegranate and said that’s not what she expected tea to taste like but she did keep drinking it. Mix the crushed graham crackers with the melted butter so that it looks like sand. Press the graham crackers into the muffin tins, I suggest using paper liners, I didn’t have enough this time and went without, don’t recommend doing that. Press them down with a cup to even them out. In a large bowl, we used our stand mixer, add the softened cream cheese and mix. Add an egg one at a time and allow it to mix in then add the next. Add in the sugar and vanilla. Add the cream cheese mixture on top of the graham crust and bake for 20 minutes. 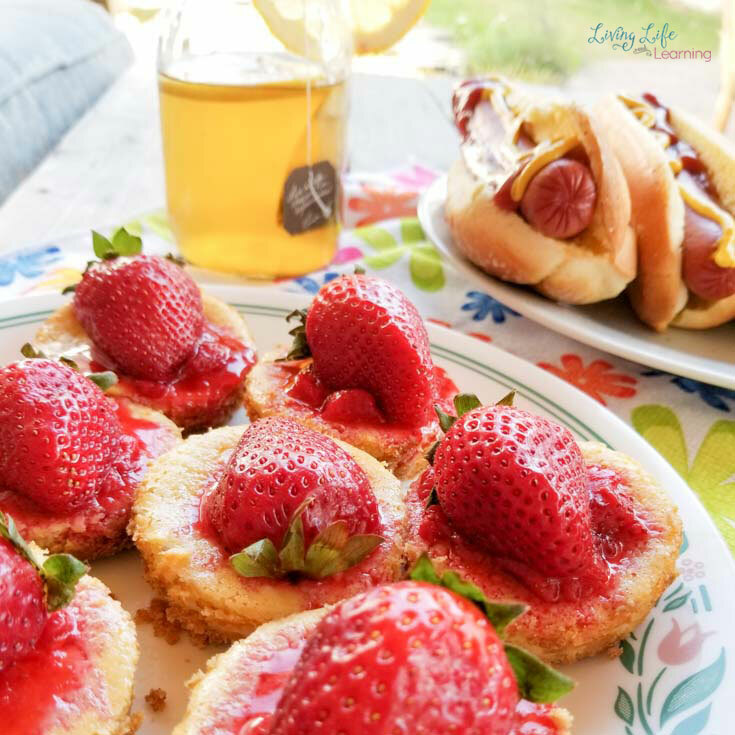 While it is baking, add the strawberries into a small saucepan with the sugar and lemon juice and simmer for 15-20 minutes. Take off of heat and allow to cool down. 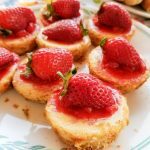 When the cheesecake is finished allow to cool and refrigerate for 3 hours, then add the strawberry sauce and cut one strawberry in half add on top for garnish. 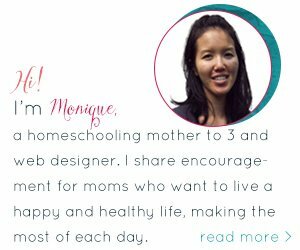 You can follow Bigelow Tea on Facebook, Instagram and Twitter.